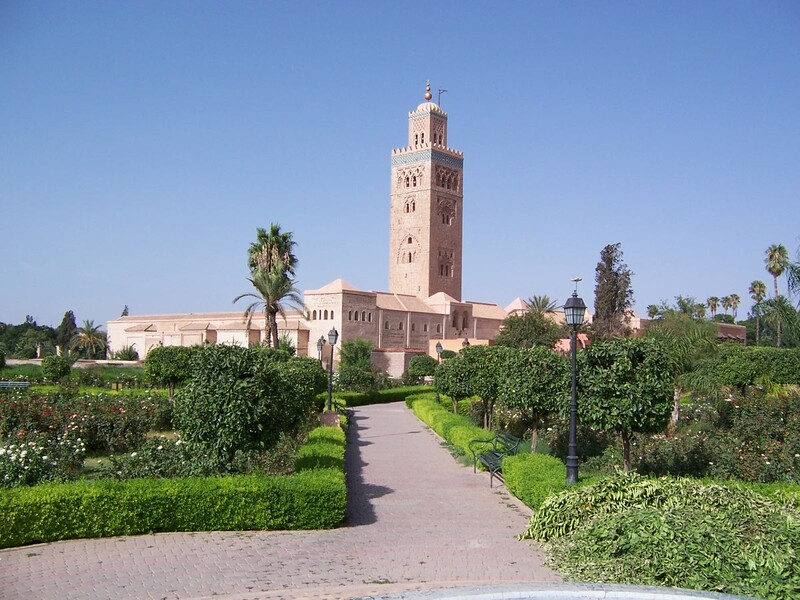 unique culture and an enviable sunny climate. 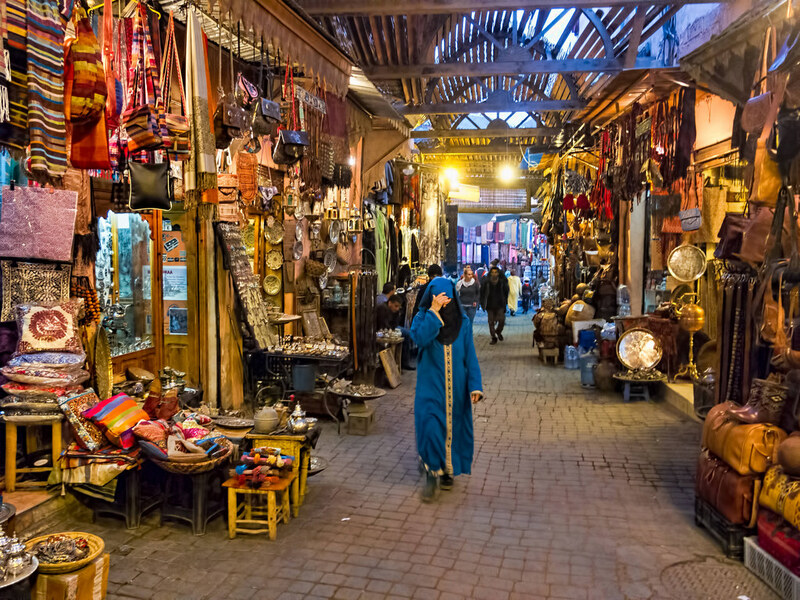 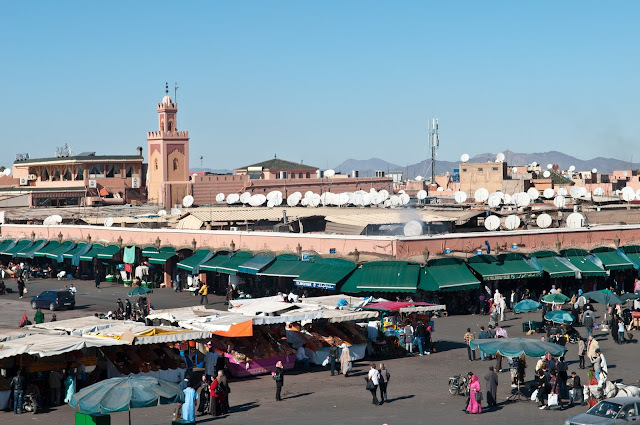 But Marrakech has much to offer, visit and see, a cosmopolitan city, filled with tourists and people of many nationalities that make you feel at home. Restaurants, shops, good hotels ... here you will have everything you need to spend a pleasant and unforgettable stay. 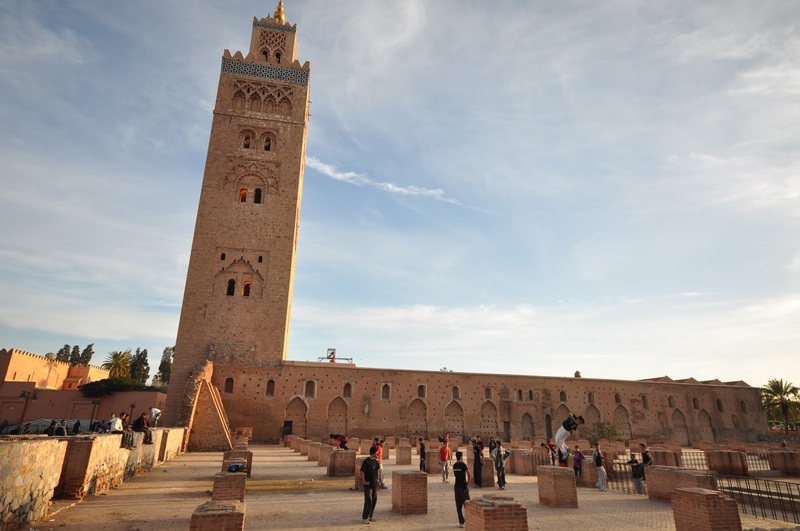 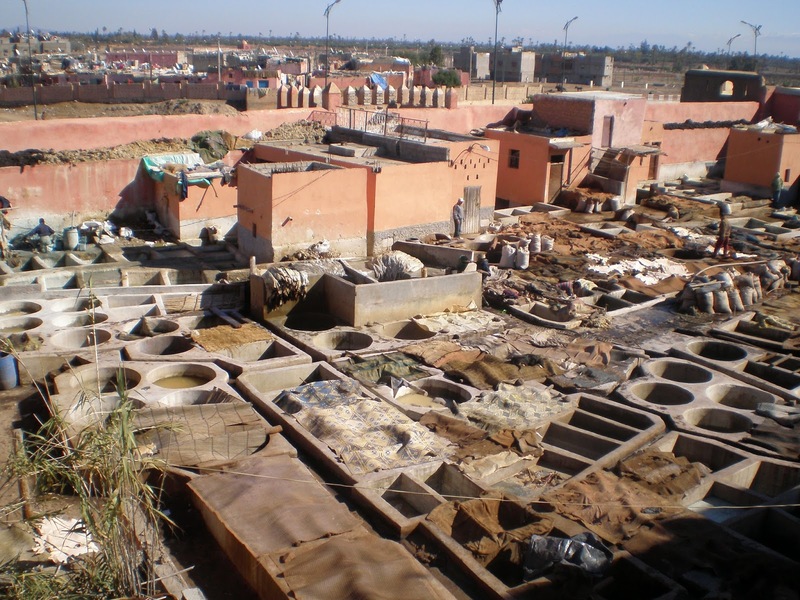 These are some places of interest to visit in Marrakech.